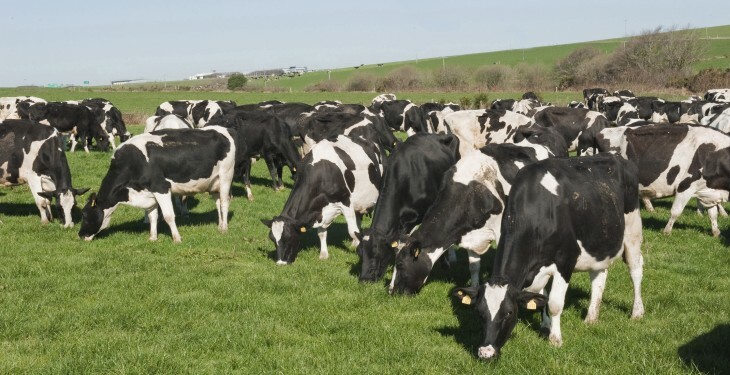 The outcome of the latest Fonterra Global Dairy Trade (GDT) auction was perhaps better than many had expected in light of the Russian sanctions, according to DairyCo. 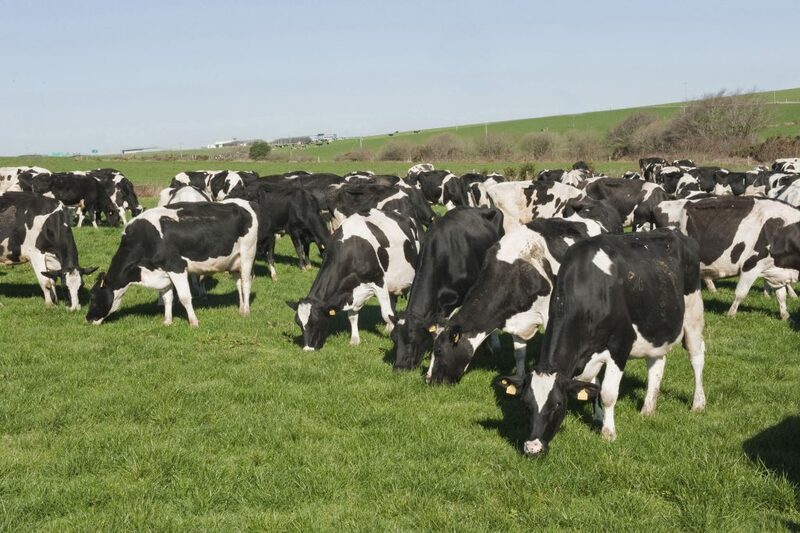 The organisation for British dairy farmers says that while prices are still down, the overall price index fell by just 0.6%, far less significant than the two previous falls of more than 8%. The average selling price at the auction was US$3,000/tonne. A similar price was achieved almost exactly two years ago, when New Zealand milk production was performing just as well as it is now. It says results for individual products were mixed; WMP prices, which led the large falls at the previous auction, rose by 3.4%. SMP took the largest fall, with the price index down by 12.0%, although Arla’s UK SMP achieved almost $200/t more than the average price for the same contract. DairyCo comments that while this latest fall in the overall auction price was far less than those seen recently, it doesn’t necessarily point to stabilisation. Global milk production is currently between the seasonal peaks of the Northern and Southern Hemispheres but over the next few auctions, volumes are forecast to increase in line with the Southern Hemisphere’s seasonal flush. According to latest European Commission data, the June EU28 weighted average price stood at €37.69/100kg (31.22ppl), down -€0.03/100kg (-0.1%) on the previous month. Compared with the previous year, the weighted average EU price for June was up €2.01/100kg (5.6%).